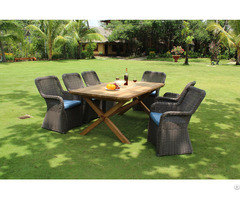 The sticks are hand-crafted from authentic Palasan Rattan. The skins have been removed. They are burned to harden the sticks and make them last longer. To prevent the sticks from going grass early, you may wrap electrical tape around the sticks. Length: 28 inches or 71.12 centimeters. 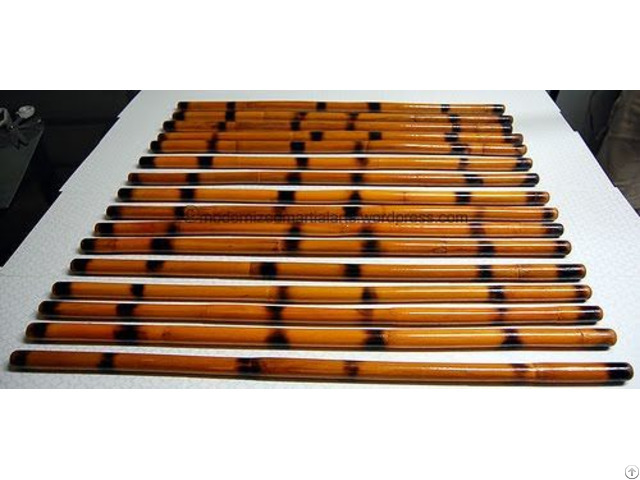 We - VietDelta Goods Ltd. - take this opportunity to introduce you ourselves as a leading Reliable Exporter of “Rattan stick”, with high quality, competitive price that are extensively used in Vietnam. 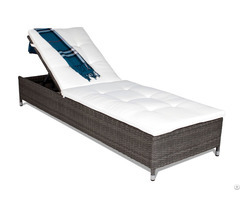 We use the best quality raw materials to meet the customers’ request.